Rates of Lake Tisza Holiday Homes (as shown in the table below) apply to our rental periods of 2016, per number of persons per week for which you book a holiday. The minimum rental period is one week, starting from a minimum rate for two persons. Obviously, we do not merge guest parties ourselves: the rented house and is only available to you and yours. If you should like to bring a pet along: please contact us. Indoors no smoking is permitted (municipal regulations). Smoking is allowed on the covered terrace. – Gas, water and electricity during your stay. – Free lodging for children under 4 years (provided you present the Kids-ID that is required to travel abroad). Please let us know if you require a children’s cot/seat; we will gladly provide it for you. Bed linen for the cot is to be provided by you. Note: Only the identity card is required for EEC adults to stay in Hungary, since this is a Schengen country. – Per stay (one week or more): end cleaning of the house: € 40. – Guarantee deposit: € 150. Within two weeks after the end of your stay, the guarantee deposit is refunded to your account unless a damage claim should be made (which we sincerely hope not). – Towels and washcloths. In case you do not want themselves or may have, see “Linen packages” further below. – You pay the final sum prior to the payment deadline (6 weeks prior to your stay). Non payment it is regarded as a cancellation from your side. Cancellation of your reservation is possible up to 6 weeks before the start of your stay, with the deposit being forfeited to us. From that point in time, the rental becomes firm and irreversible. In case of booking within 6 weeks prior to the rental period, a deposit is no longer needed but the full amount (rent, end cleaning and security deposit) are to be paid in full. We always recommend our guests to book a reliable travel and/or cancellation insurance. Linen packages: for guests (eg traveling by plane) wanting to limit their baggage we offer linen packages € 5/package for rent. A package contains 3 towels and 2 washcloths or four kitchen towels. Of course, you also completely free to bring your own. 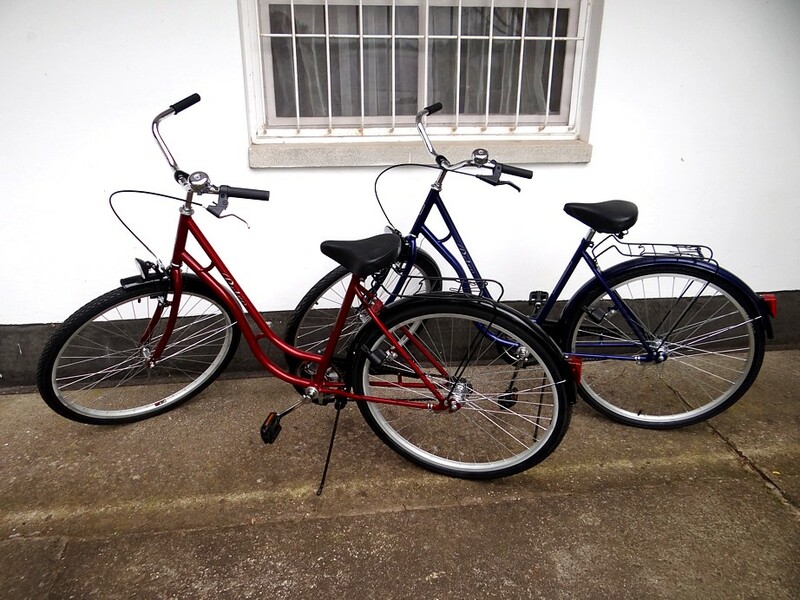 Currently there are 6 in total: 1 men’s bike (A), 4 unisex bikes (B) and a sportier type (C), all 6 for adults. The rent is the same as that of the local rental (25 €/bike/week + € 25 deposit/bicycle). The bikes are equipped with a padlock. 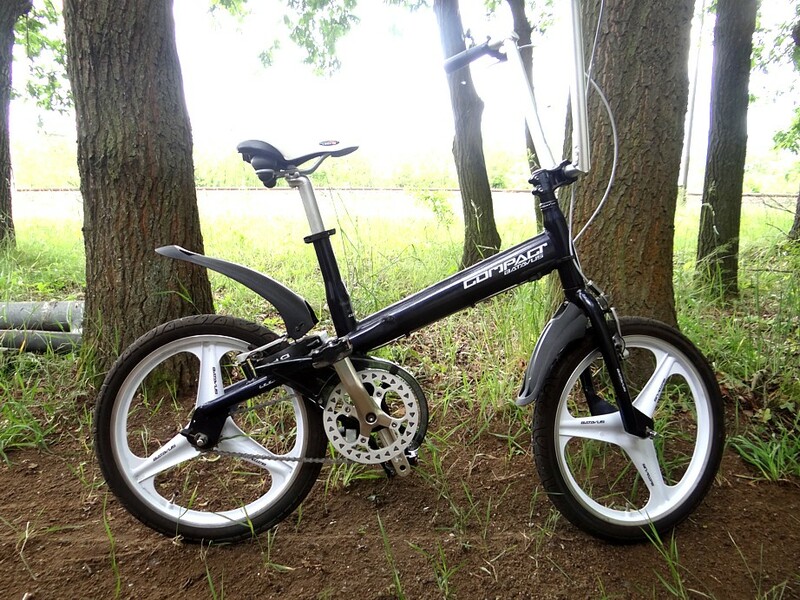 When they – for whatever reason – are not handed back, we have to charge € 100 per bicycle. We ask that you be kind enough to book your bicycles when booking your stay: “first come, first served“.